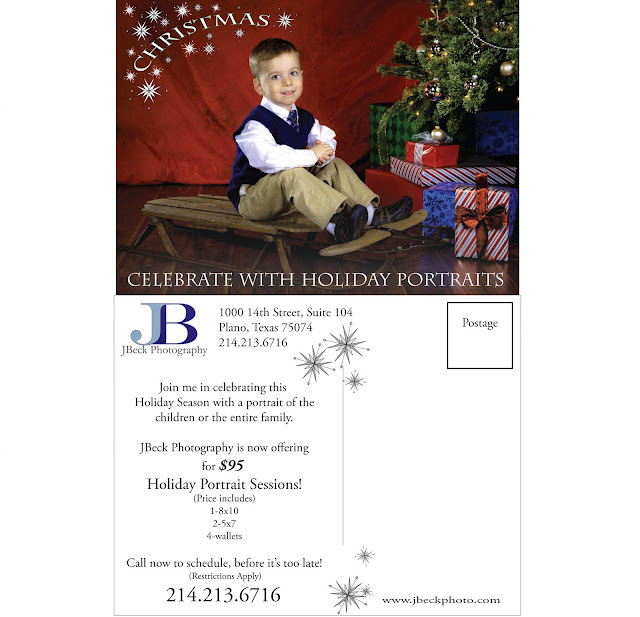 JBeck Photography: Holiday Portraits!!! It's Time!!! JBeck Photography provides Corporate and Commercial Photography to Individuals and Businesses that value looking professional in images for marketing and advertising. "Your Professional Image"
1-8x10, 2-5x7's, & 4 wallets included! My son, Justin, and my brother's family were my models for the promo, but they enjoyed it so much. Time for some real customers! Not just my fabulous family. Began in 2003, but has been in the photo industry since 1996. 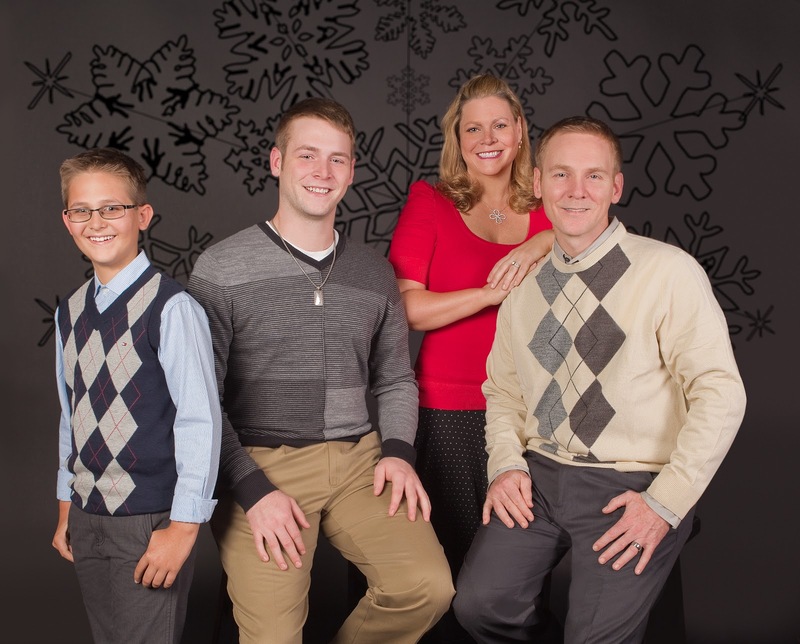 JBeck Photography provides commercial and corporate photography for marketing and advertising. Providing professional images to individuals and businesses that value portraying a professional look. Images on the Blog are under copyright of JBeck Photography. Simple theme. Powered by Blogger.